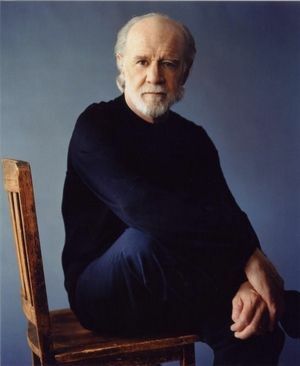 It is not with the words of Mailer that I begin my column, but with the words of another artistic genius and free speech warrior – George Carlin. The hilarious and rebellious provocateur explained that in his life he had witnessed a shirt in which the biggest threat to free speech went from the hysterics of the right wing to the PC policing of the left wing. As I make clear in the column, those who still value free thought, robust conversation, and flirtation should prepare for a battle, because the Department of Justice recently issued a new policy to all colleges that receive federal funding to hideously restrict the exercise of free speech. Read about the policy and my indictment of it at the Indianapolis Star. This entry was posted in David Masciotra, Politics and tagged David Masciotra, George Carlin, Indianapolis Star, Norman Mailer, Political Correctness, Politics by davidmasciotra. Bookmark the permalink.